"To The End Of June" by Cris Beam. The Texas Tribune, an online news website covering all things Texas politics, has organized a Mental Health Symposium here in San Antonio with the University of Texas San Antonio. Evan Smith, CEO of the Texas Tribune, joins us to talk about why. A major new study in the "New England Journal of Medicine" confirms the safety and effectiveness of the drug Finasteride, a generic pill used to treat an enlarged prostate. Dr. Ian Thompson, who is the director of the Cancer Therapy and Research Center at UTHSC and who also authored the study, joins us to talk about it. 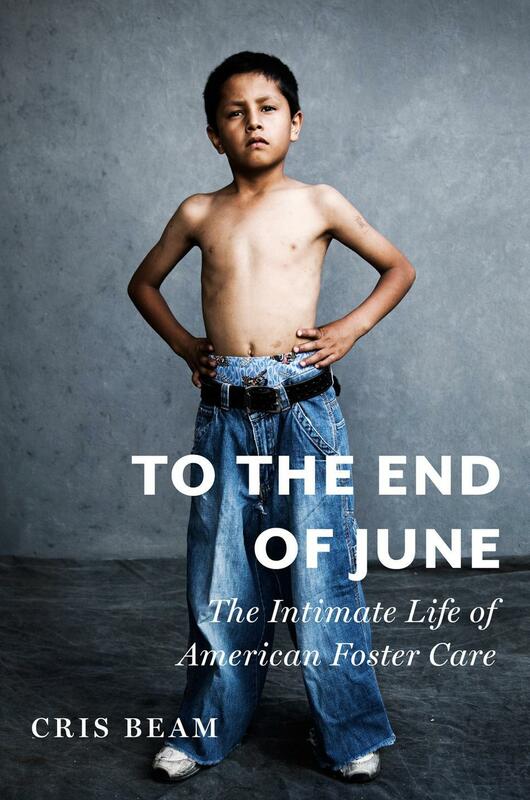 We talk with Cris Beam, author of the new book "To The End Of June," on the foster care system in the U.S. The book follows several children through their journey for a loving, stable family. 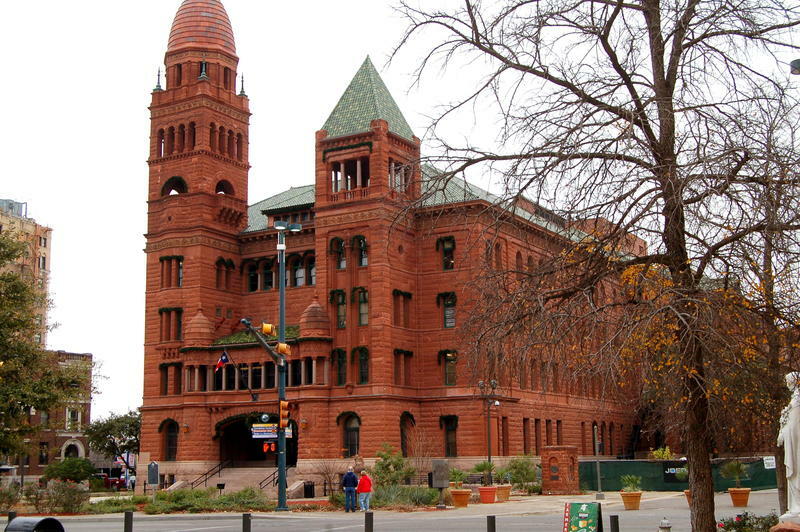 On Tuesday Bexar County Commissioners celebrated the 5-year anniversary of the Mental Health Court. In 2008, the program began diverting non-violent, mentally ill offenders from jail, and instead entered them into a structured treatment program and case management to stop the cycle of arrest-release-arrest that many offenders get caught in.